Handbells is run on a Monday at lunchtime by our Governor, Mr Roger Thomas. 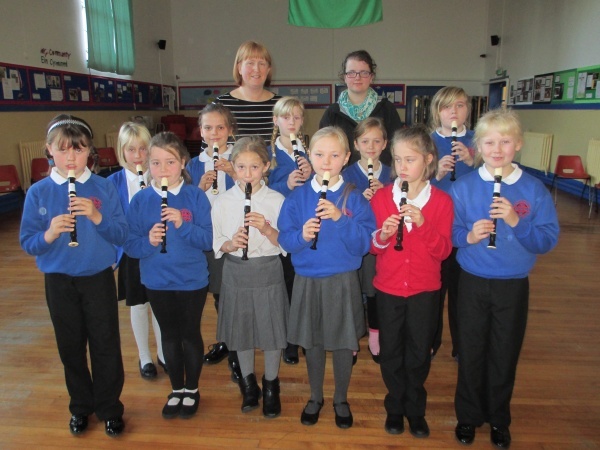 Recorders meet most Thursday lunchtimes with Mrs Strong. We’re looking forward to having new members this autumn!